Lovely unit in nice location- first floor one bedroom with updated kitchen and bath, great size… read more. This beautiful stone & stucco Center Hall Colonial, perched on a 1+/- acre lot, boasts a spacio… read more. – Renovated Custom 3-Story Home – 2,695 per month (includes trash). Tenant pays all other uti… read more. 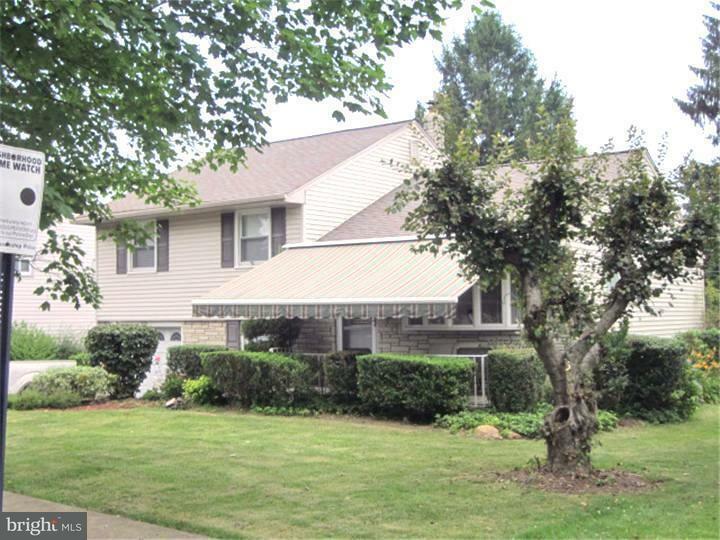 In great condition, this Wayne/Radnor Township unit is convenient living at it’s best. Walk-up … read more. This charming home is situated on a quiet street. It includes a living room ,dining room, … read more. A renovated gem in truly mint condition, situated on a beautiful flat acre lot on one of the pr… read more. Newly renovated, this spectacular Colonial is located on a quiet cul- de-sac in one of the most… read more. 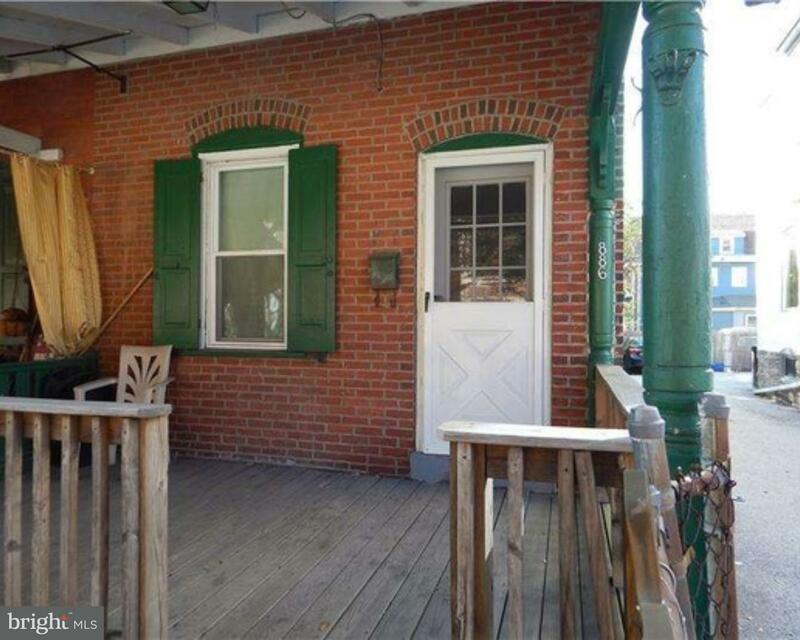 Don’t MISS this WONDERFUL move in condition 2 Br, 1 Bath unit in the very popular Radnor House!… read more. Great 1 bedroom, 1 bathroom condo in desirable St Davids Condominium. 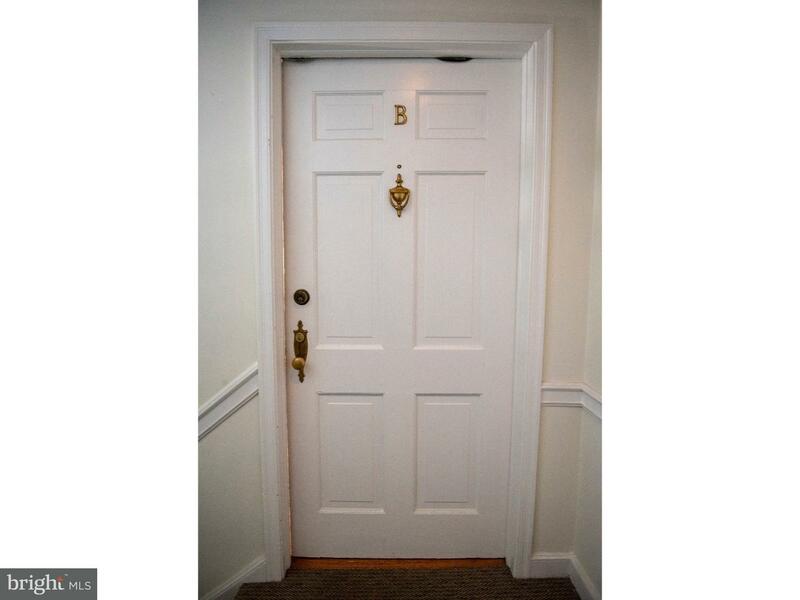 Walk into the main door a… read more. 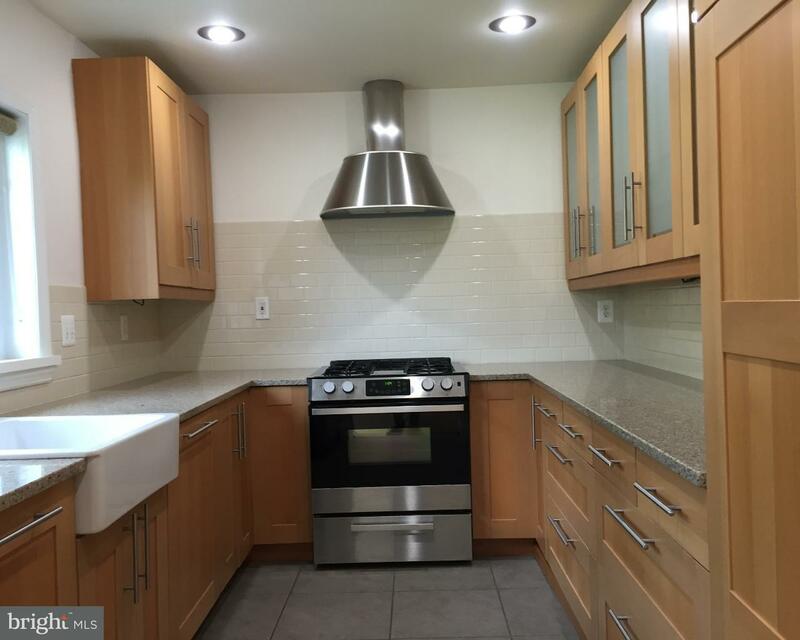 Up for Rent is a recently renovated 3 bedroom 1 bath twin home in Bryn Mawr. Radnor Township. I… read more. This one is gorgeous…hurry home to maintenance free living walking distance to Bryn Mawr shop… read more. This lovely townhome offers plenty of space and privacy with three floors of living space, two … read more. Exquisite Grounds with Million Dollar Views. This stunning 3.2 acre property is protected on tw… read more. Welcome home! 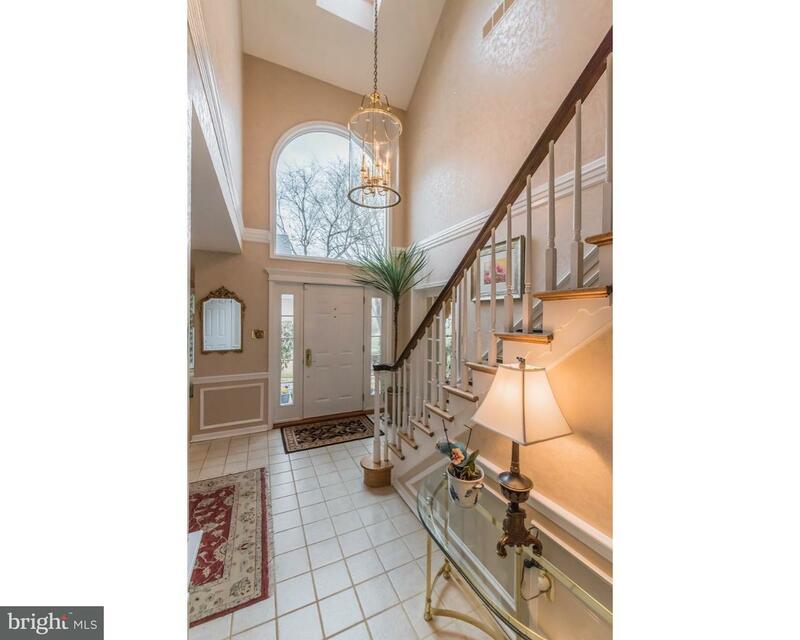 This Radnor Township colonial has recently been updated and is ready for you to m… read more. 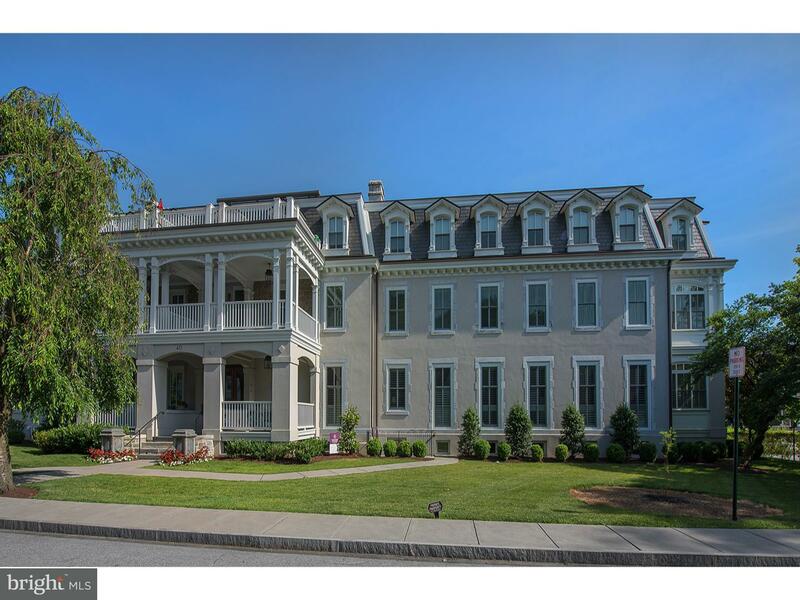 “Fabulous three bedroom/ two bath condo in the beautiful, stately Montrose square residence is … read more. 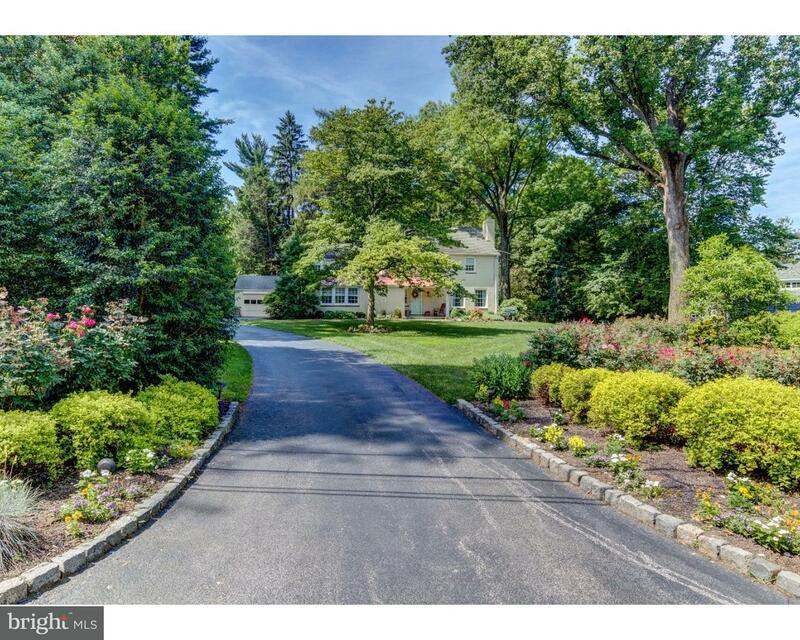 Wonderful Main Line Ranch with Expansive Interior & Grounds Situated on over an acre of beauti… read more. Move right into this Greythorne Woods Beauty! From the private front patio, the Entrance Hall w… read more. This enchanting updated and well maintained 4/5 bedrooms, 3.5 baths home, on a gorgeous 1.43 ac… read more. Nice Community with nearby Park, walking distance to public transportation,… read more. Beautifully renovated home in the Garrett Hill section of Radnor Township. The main floor feat… read more. BEST VALUE IN CORNERSTONE! This is the house you have been waiting for….a well maintained hom… read more. Brand new to the market and priced to sell. This beautiful second floor condo enjoys a quiet lo… read more. At 2,153 sq,ft. this house , in the heart of the Mainline in Award-winning Radnor School Distri… read more. Get ready to be WOWED by this historic three-story, six-bedroom brick home in the heart of Wayn… read more. 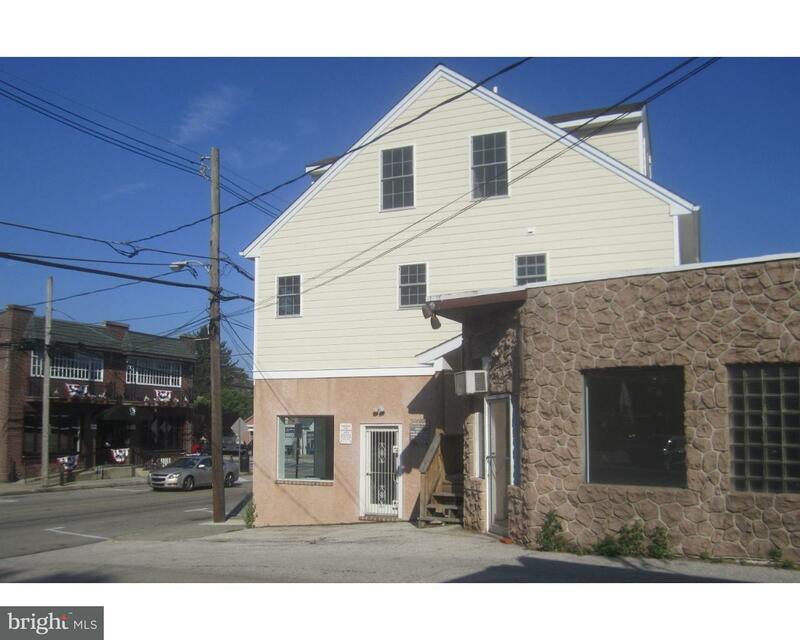 Amazing opportunity for multi-use commercial or other use space. Significant building envelope… read more. Lovely, spacious home on .25 acres with large drive in the coveted Cornerstone neighborhood in … read more. High floor 1 bedroom unit in desirable Radnor House on the main line. Clean and ready to move r… read more. From the minute you enter the home, you will be delighted with the sunlight that pours through … read more.